DNA Computers expanded weekend hours! 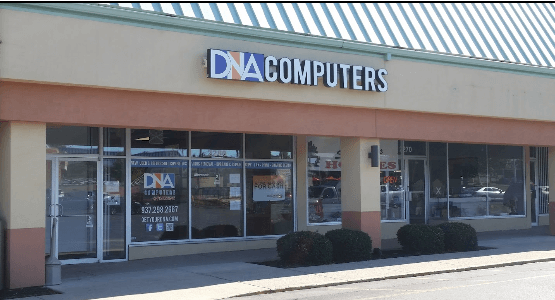 At DNA Computers, we are excited to announce expanded weekend hours for Saturday! In an effort to better serve you, our loyal customers, we are now open from 10am to 5pm. If you have a desktop, laptop, tablet, or phone that is giving you trouble, bring it in to us today, or call 937-298-2667 and your device will get the professional attention it deserves. DNA Computers, your friendly neighborhood computer store.